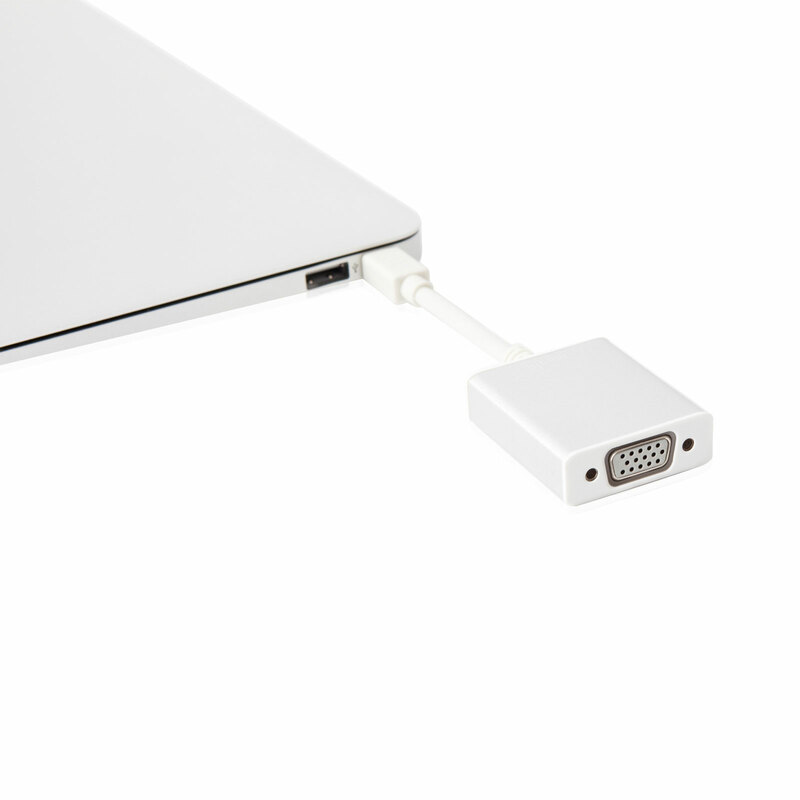 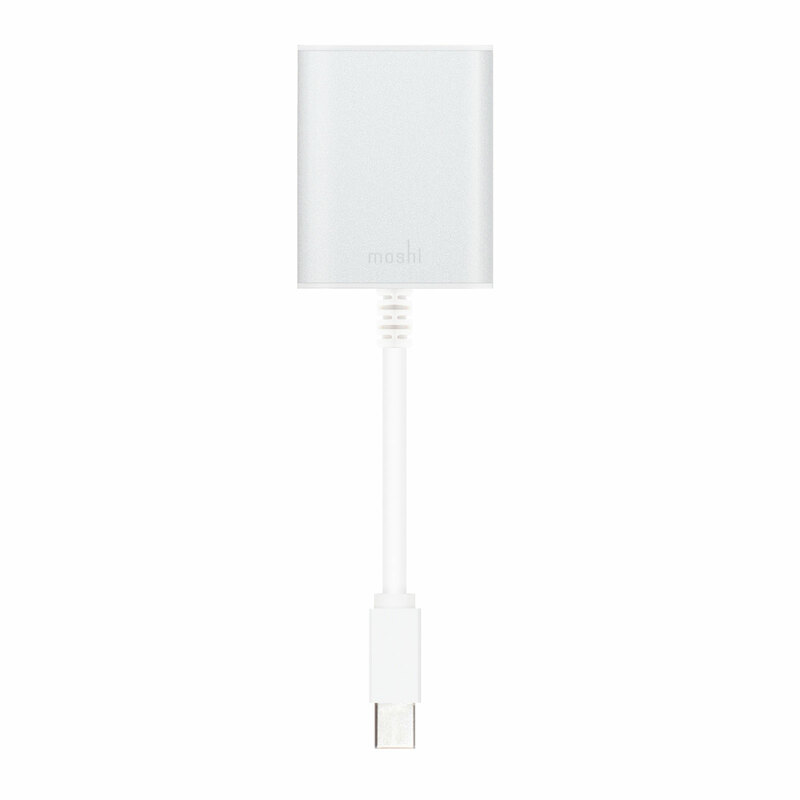 A compact and stylish adapter for any Mini DisplayPort-enabled device like a MacBook, MacBook Pro, or MacBook Air to connect to a VGA display or projector. 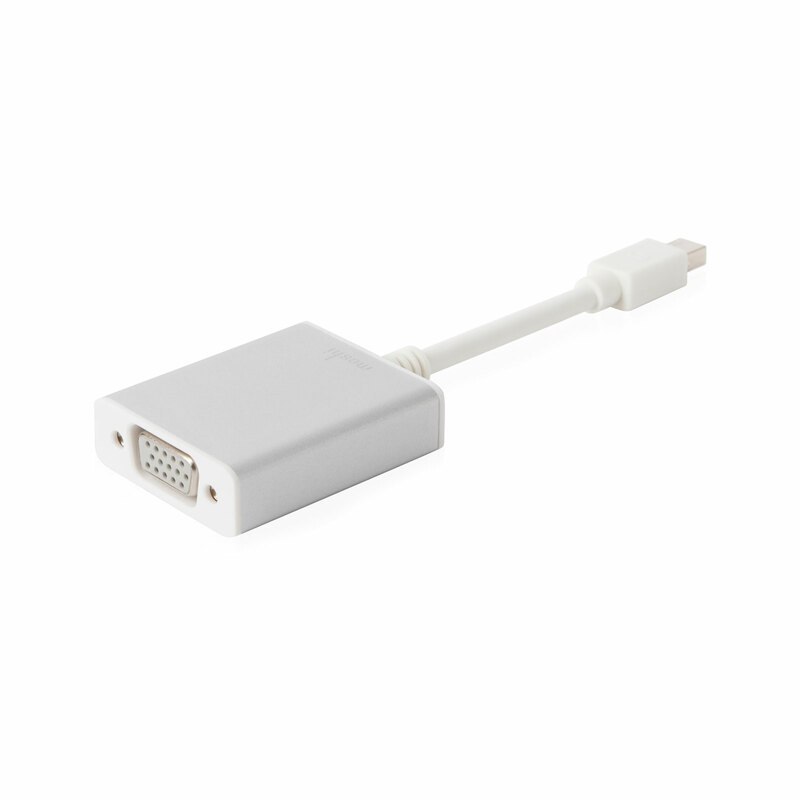 Moshi's Mini DisplayPort to VGA adapter can connect Mini DisplayPort (Mini DP) based Macbooks to VGA displays, such as CRT, LCD monitors, and projectors. 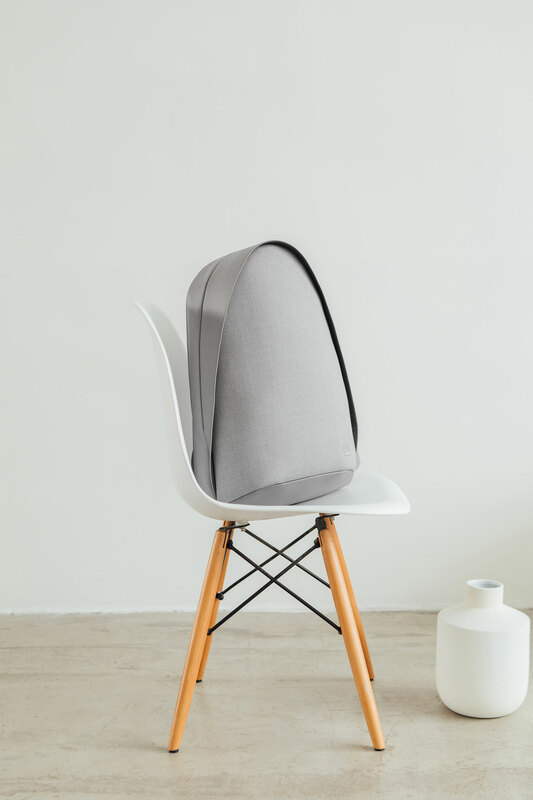 It's compact and stylish, which makes it easy to stow away and great for presentations. 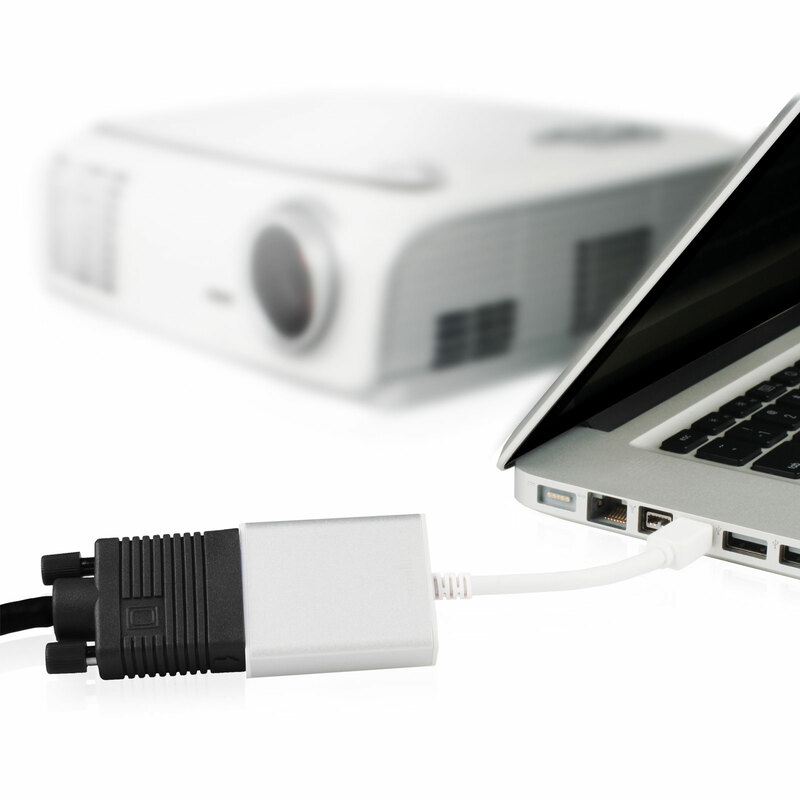 Digital-to-analog converter IC delivers color and video resolution up to 1920 x 1200. 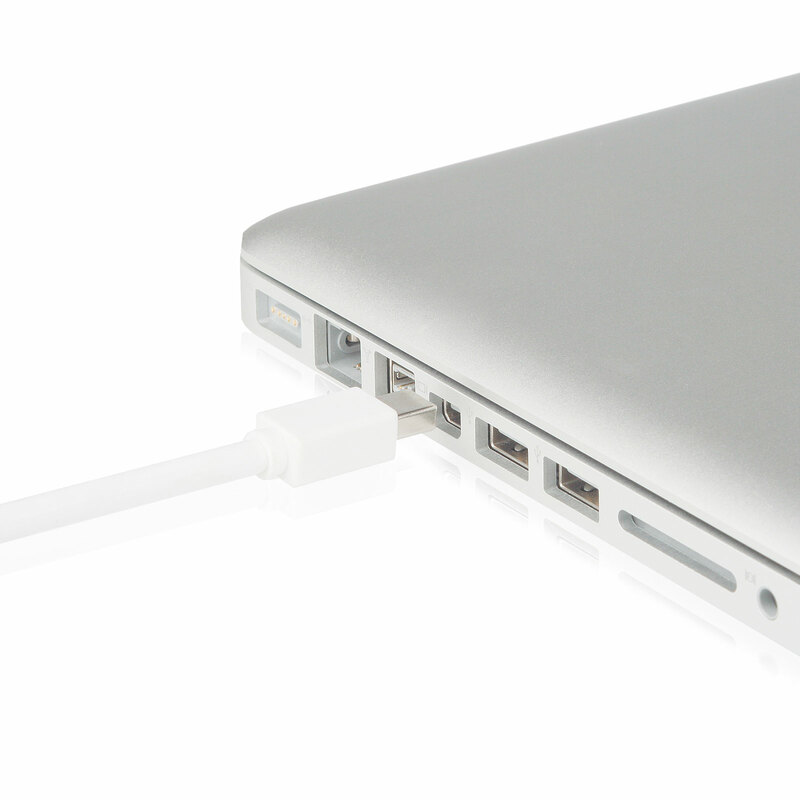 Compact design allows unobstructed adjacent port access.